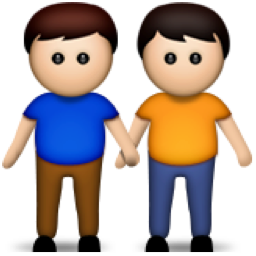 Apple are launching a new range of emojis that will include racially diverse images and LGBTI families for the first time. The new emojis, part of the iPhone's iOS 8.3 update, appeared online yesterday (23 February) after Apple gave developers a taster of the forthcoming operating system ahead of its public release later in the year. 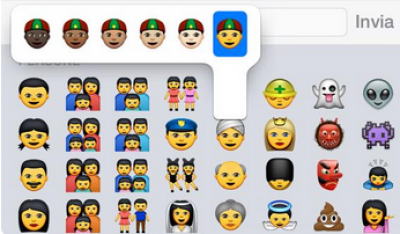 The new update includes emojis with six different skin tones, as well as a selection of family-based emojis which include children posing with exclusively male or female parents.